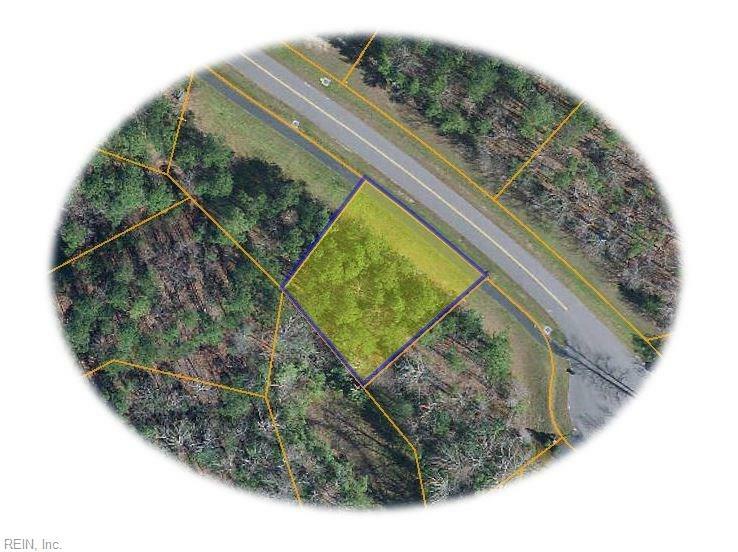 Gorgeous lot with plenty of hardwoods and privacy. Stonehouse is one of the most beautiful neighborhood in the area. Amenities include: a golf course, clubhouse, pool, tennis courts, pond, RV storage, walking/biking trails, community garden, recreation field as well as a community dock and picnic area. Convenient to I-64, perfect for commuters to Richmond or the Peninsula and minutes from the historic area. Priced under the County Assessment of $59,500. Bring your offer today and build you dream home!